The 12th Wuhan International Acrobatic Festival , co-organized by the local government and Association of Chinese Acrobats, is slated for October 28-November 2 in Wuhan, capital city of cental China’s Hubei province. It was introduced that the acrobatic festival this year has selected 24 shows from 13 countries, such as Russia, America, Germany, Spain, Italy, etc, representing different regions, nations, culture and styles. 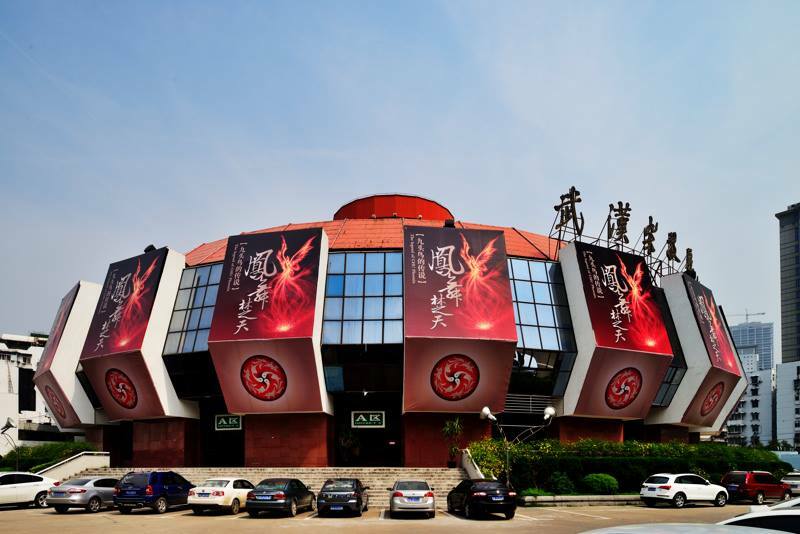 Ten performances will be staged at Wuhan Acrobatic Hall, including the opening and closing performance, two competitions and a public performance. 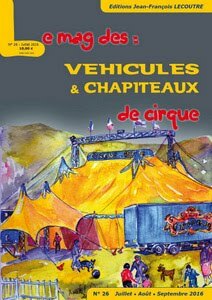 ndlr : Genis Matabosch directeur du Festival International du cirque Eléphant d'or ville de Figueres sera membre du jury de cette 12e Edition du Festival ! le casting pour Figueres 2017 continue !